KZYX members and the public are welcome at all Board and Board committee meetings and will always have an opportunity to offer their ideas and input at these meetings. 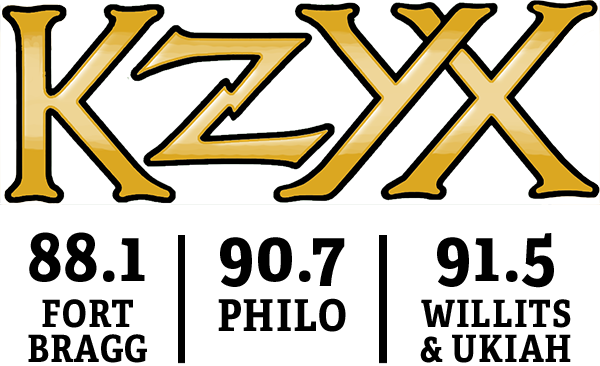 All meetings are posted ahead of time on the KZYX web pages. However, to make it easier for members and the public to choose when to attend, there will be four (4) "Membership Meetings" of the Board each year and in different parts of the county. These meetings will also be announced ahead of time on the radio and will be held in venues large enough to accommodate more members than usual. Wednesday, April 24, 2019, at 5:15pm. Location is at the meeting room, 564 S. Dora St., Ukiah. Please use the side entrance off the driveway. Future Board meetings will be on the last Wednesday of each month. Please watch this page for any changes in dates and/or location. Follow this link to read the MCPB Board of Directors Responsibility.